RIO Products continues to put out some great videos. This particular video is going to be a huge help to anyone that gets confused by all the different fly lines on the market today. Weight forward, double-taper, sinking, floating…there’s a lot to take in when deciding which fly line you should be using. Learning how to choose a fly line for trout is one of the fly fishing basics that everyone should know and this video is sure to help. Previously, I have discussed the differences in fly lines. You may recall the different types, how they look and what they do. 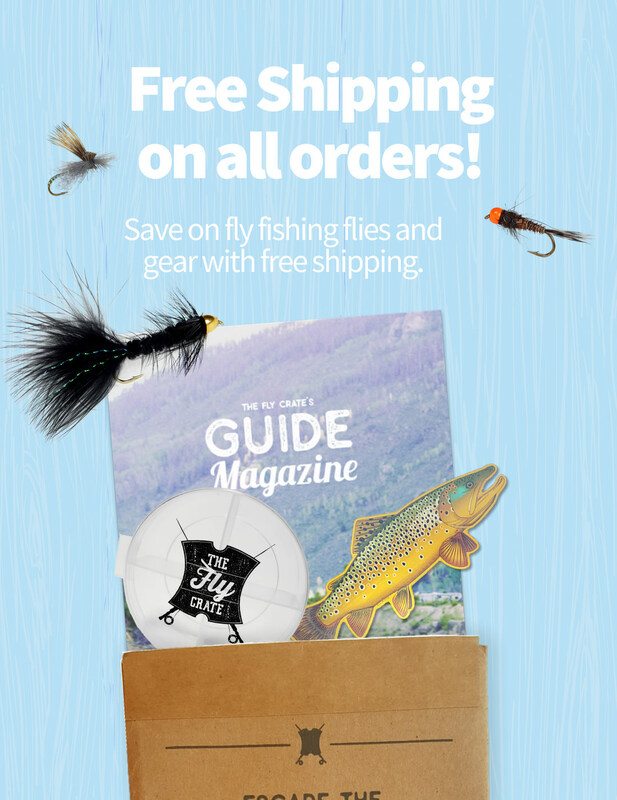 While that article may have helped you learn how to choose a fly line for trout, having more information from a very reputable resource is always a good thing. RIO Products produces some amazing fly lines that you can’t go wrong with. Rio Products explains when you’d want to use the different types of fly lines and helps you determine the situations in which you might need a different type of fly line. 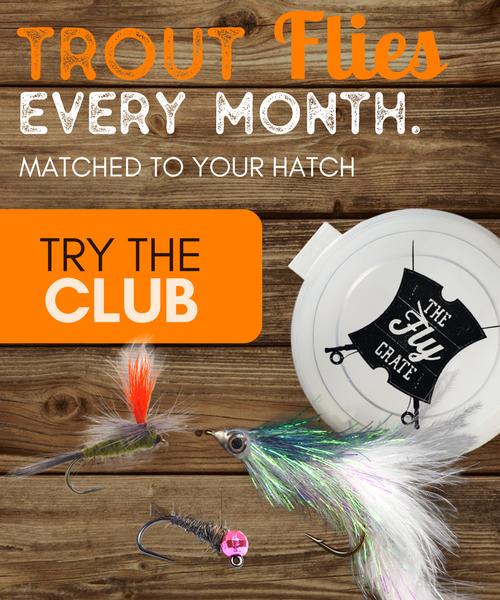 Learning how to choose a fly line for trout isn’t the most glamorous of topics, but you fly line is one of the most important parts in your fly fishing gear bag. Just think, what would you do without it?